Amazing Benefits of Warm Lemon Water! See! Drinking Lemon water in the morning time have lot of benefits. Generally we had a cup of coffee or tea in the mornings, So why can’t we replace it with warm lemon water. Below are the benefits of drinking warm lemon water in the morning. 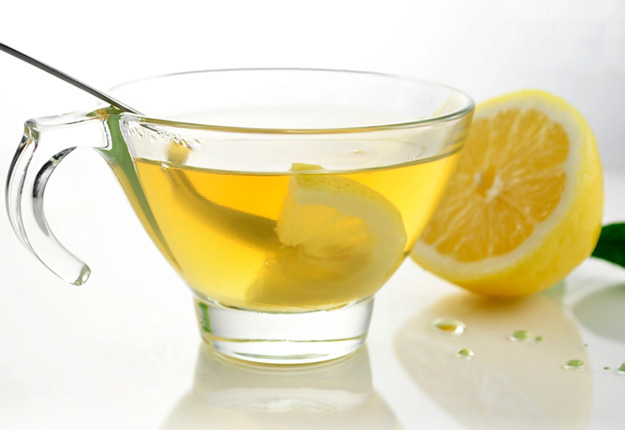 The recipe is really simple – a cup of warm water (not hot) and the juice from half of a lemon. Next post: What Are The Health Benefits Of Spinach?